We scoured our blogs for the most popular, most informative, and just downright funniest pieces from the past year. In case you missed them on the first go-round, here are our top 3 picks from the Whiteface Region. Enjoy! After hiking to see the sunrise for the first time, I fell in love with hiking in the dark. The woods transform at night and take on a life of their own... Being at the top of Whiteface in the pre-dawn hours was the closest I’ve ever been to the stars - I could almost touch the Big Dipper. It was an amazing experience and beautiful to photograph. Are you ready to hike after hours? What if I told you there was a place that makes a sandwich that is delicious, gigantic, and inexpensive? Would you believe me? Probably not. You’d probably think that I was joking, or crazy, or had bad taste in sandwiches... I, like you, was once a skeptic. I didn’t believe the stories. I denied the claims. I refused to heed the witness of others. And so, in my ignorance, I lived a life of darkness. Are you ready to be enlightened? So, there you have it... our Top 3 blogs of 2015. We enjoyed researching them - we hope you enjoyed reading them! Cheers! 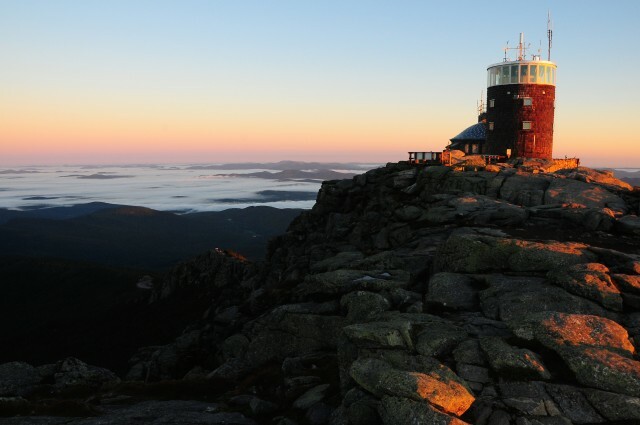 2015 year-end roundup: Top 3 blogs from around the ADKs.